Samsung isn’t keeping the gradient Galaxy S9 exclusive to China or South Korea after all. 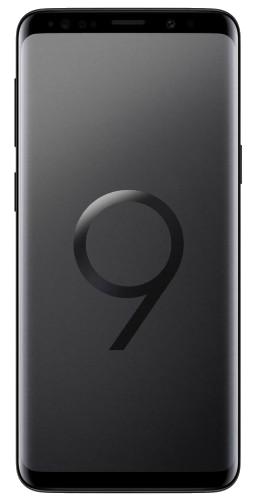 It seems we missed Samsung’s announcement of the Polaris Blue Galaxy S9 and Galaxy S9+ for Germany last week. The gradient color option will be available for purchase starting early December, with price tags of 849 euros and 949 euros for the S9 and S9+ respectively. 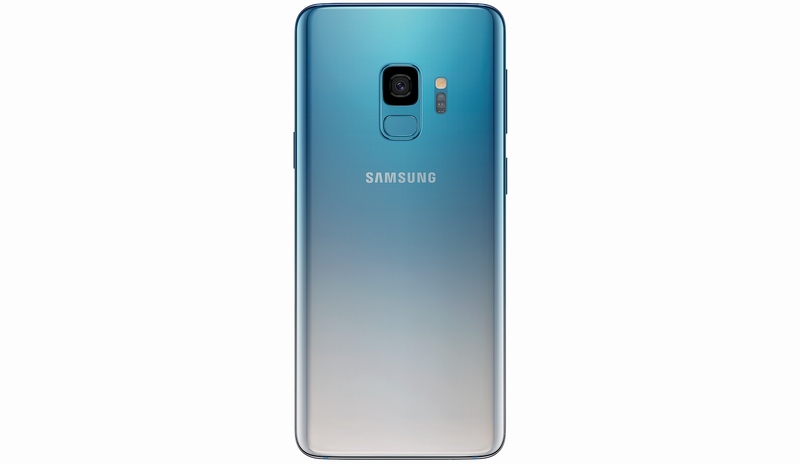 The Polaris Blue Galaxy S9 is the same as the Ice Blue Galaxy S9 for the Chinese market. 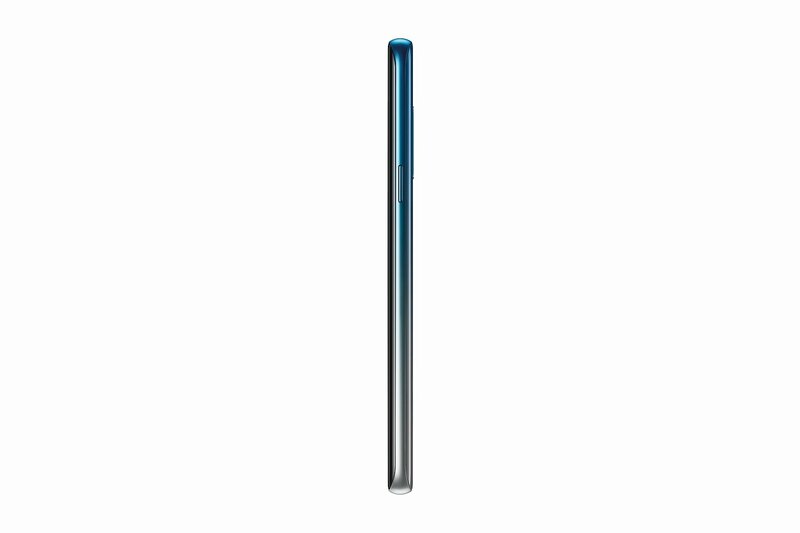 It seems to be more beautiful in real-life than it does in Samsung’s official renders, with the gradient extending to the sides of the device, so you might want to check it out a retail store before putting your money on one. It’s too bad the Galaxy Note 9 isn’t getting the gradient treatment yet, although Samsung does have an old-school white color option on sale in Taiwan. Sadly, the Polaris Blue Galaxy S9 and Galaxy S9+ won’t be out in time to be a part of Samsung Germany’s excellent Cyber Monday deal. Buyers of the 256GB Galaxy S9 or S9+ will get a free second S9 or S9+, and a similar deal is also available for cheaper devices like the Galaxy A6. The deal period is till midnight today, so make sure you take advantage if you’re looking for a Christmas gift for yourself and someone in your family. Would you be interested in picking up the Polaris Blue version of the Galaxy S9 or S9+?